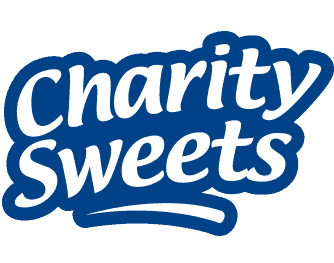 Charities We Work With – Charity Sweets by Sweet causes Ltd.
Mencaps specialist services enable people with a learning disability to develop the skills they need to lead fulfilling lives. We fund and build specialist units in NHS hospitals and provide dedicated staff, bringing young people together so they can be treated by teenage cancer experts in the best place for them. We want every young person with cancer to have access to this specialist support, no matter where they live. Being treated alongside others their own age can make a huge difference to their whole experience. 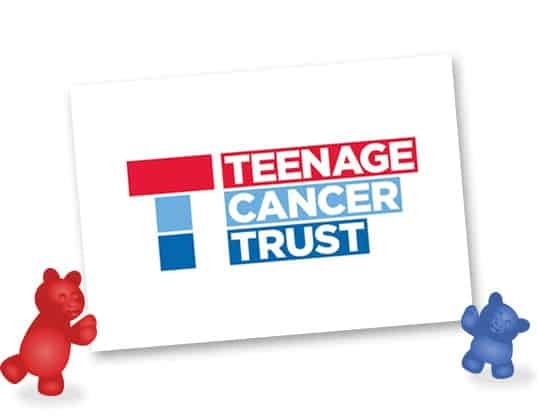 Teenage Cancer Trust also educates young people and health professionals about cancer to help improve the speed and quality of diagnosis. We rely on donations to fund our vital work. You can help transform the lives of young people with cancer. Visit www.teenagecancertrust.org to find out how. The Children’s Air Ambulance is a national service, changing the face of paediatric care through the high speed transfer of critically ill children and flying them from one hospital to another for specialist care. It is the first and only dedicated paediatric helicopter emergency transfer service in the country. The bespoke, specialist equipment on-board our helicopter provides a flying intensive care unit for children. With flight times commonly around four times quicker than a transfer by road, in many cases, the time saved means a life saved. We receive no government funding and rely entirely on voluntary donations to run the service. Each transfer on average costs £2,800. Your support will help to keep hope alive for these patients and their families.